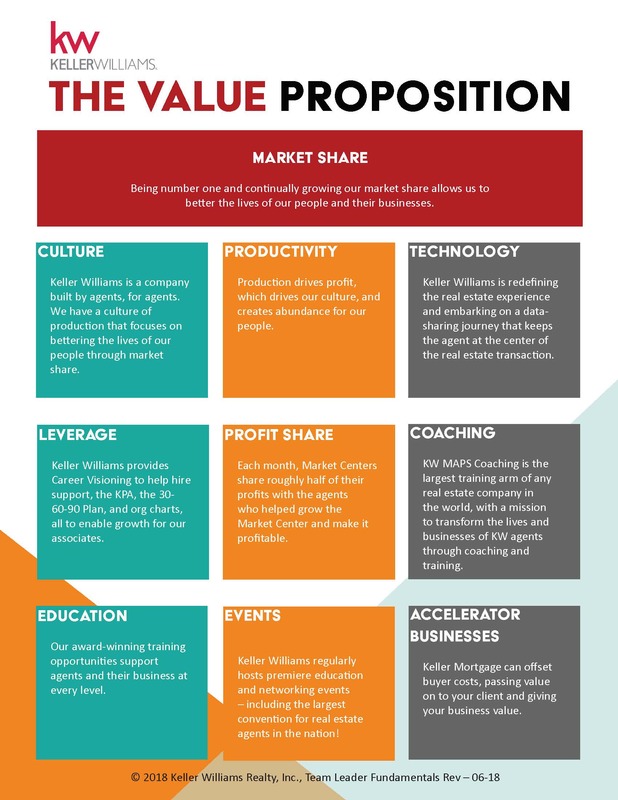 In 2016, according to Inman News Special Report, Keller Williams came in with a solid reputation for training new agents, with an even 50 percent of respondents stating that the franchise has a good reputation for new agent support. In 2017, Training Magazine named Keller Williams the world's #1 training organization across all industries – AGAIN. KW achieved the Triple Crown ranking #1 in the USA for Sales volume ($300billion), Units Closed ($1,047,223), Agent Count (165,642) in 2017. Keller Williams is officially the #1 Real Estate company. We're growing at 6 times the rate of the overall domestic real estate industry. Ranked by transaction sides, 170 Keller Williams brokerages appeared on the REAL Trends 500, including us! "Fasten your seatbelts, REALTORS®. 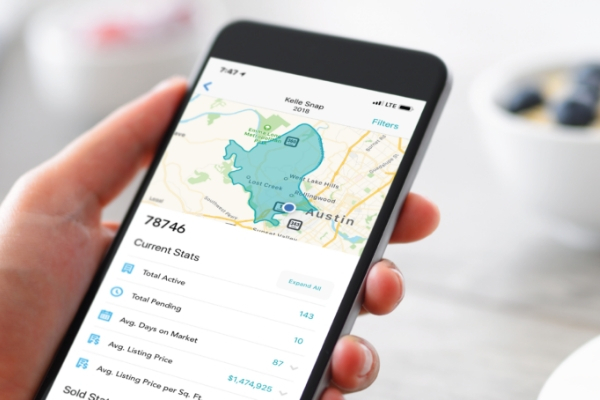 The market is changing, alternative brokerage models are gaining market share, and tech options designed specifically for real estate are popping up left and right... 2019 is shaping up to be the year you'll really start to feel the effects — make sure you're up to the challenge" - CALIFORNIA ASSOCIATION OF REALTORS®. 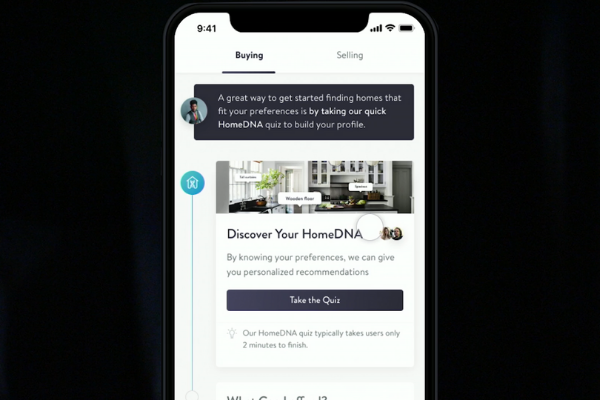 Keller Williams is redefining the real estate experience and embarking on a data-sharing journey that keeps the AGENT at the center of the real estate transaction – as well as the consumer's guide through the homeownership journey. Gain access to powerful tools and data-driven insights about your customers, prospects and business and become unbeatable in your market. 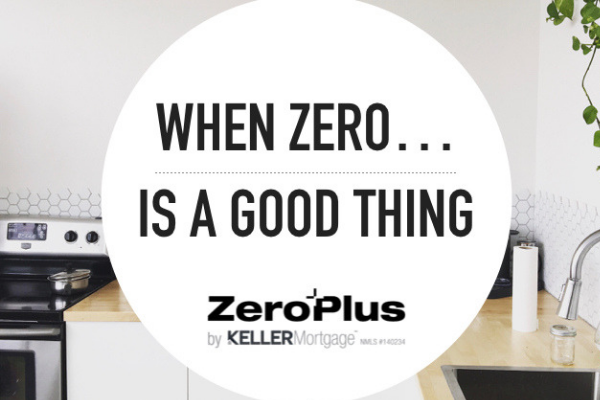 Our ZeroPlus loan is exclusive to KW transactions and offers zero lender fees plus a $1,000 credit if the mortgage is over $150,000. It is not only making our associates even more competitive in the field, it really has their clients' best interests in mind. 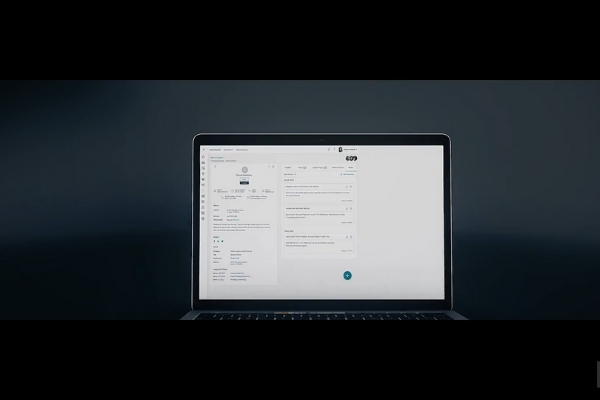 Shaped from the models of The Millionaire Real Estate Agent, Command is your comprehensive operating system of the future. It allows you to optimize, manage, and run your business with unprecedented simplicity and insight. 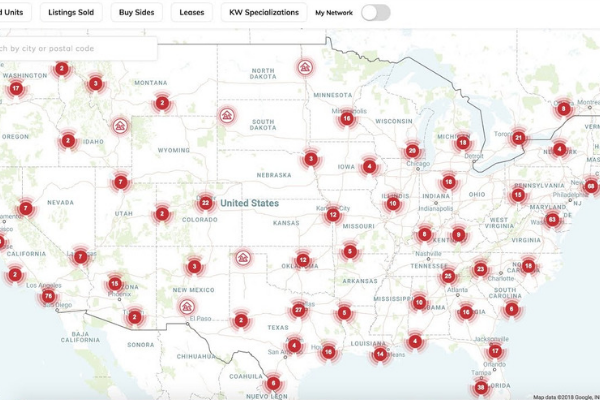 The new KWConnect is THE online source for Keller Williams knowledge. 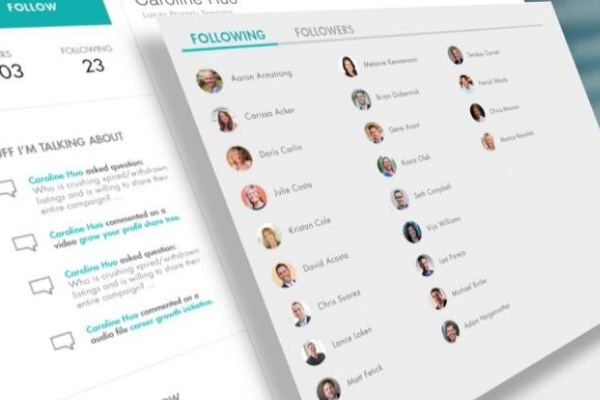 Combining audio, video and user-generated content, KWConnect offers the opportunity for associates to share, interact and learn from each other online. KW Referrals is one of the largest, most powerful referral networks on the planet. In 2018, 49,334 agent-to-agent referrals sent, representing $6.1 BILLION in sales volume. TRAINING MAGAZINE inducted Keller Williams into its HALL OF FAME of top training organizations. In 2017 and 2015, Keller Williams was ranked as the number one training and coaching organization across all industries in the world. In 2016 and 2014, KW held the number two spot on the Training Top 125. A Stanford University study found that 96% of associates believe the culture is unique and directly influences success, while nearly 90% describe it as "family-like." Eighty-nine percent believe that the company "will help me in a time of need." A study by CareerBliss recently named Keller Williams as the HAPPIEST PLACE TO WORK IN 2018. And, Indeed ranked Keller Williams as the number one company for employee WORK-LIFE BALANCE. Keller Williams La Quinta's inspiring and insightful speakers will take to the stage to help you learn about the future of your career – Real Estate. You will have opportunity to ask questions along with others just like you.